The aging process and diseases of aging have robbed humanity of the elements of life that make it worth living. All too often it seems that what is most important to us slips away before we know it. We invite you to see how Turn Biotechnologies is on the offensive by reversing aging and age-related diseases. The nine well-accepted hallmarks of aging illustrate that aging is a multi-dimensional process. To make real progress, we are addressing all the causes down to the root of the problem. 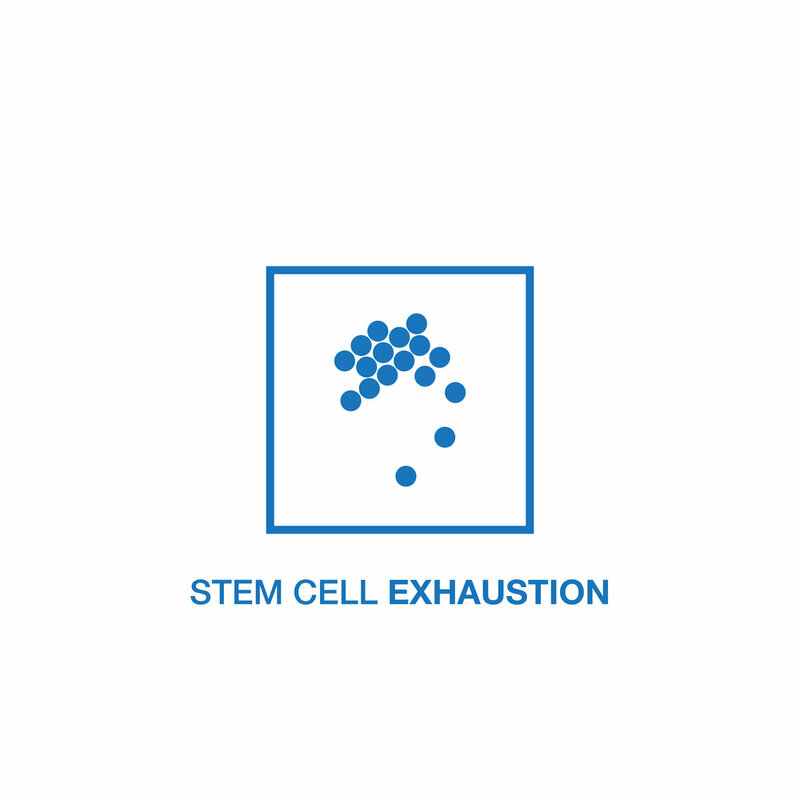 We have demonstrated restored tissue regeneration & self-renewal capacity in treated aged stem cells transplanted into healthy and diseased (dystrophic/sarcopenia) hosts upon initial injury and second injury with no additional treatment. pro-inflammatory signaling in both normally aged cells as well as diseased cells in the context of osteoarthritis. We can see healthy re-engagement of canonical intracellular nutrient regulation pathways like SIRT1 as well as improvement in disease counteracting in extracellular matrix metabolism, as in the case of osteoarthritis. 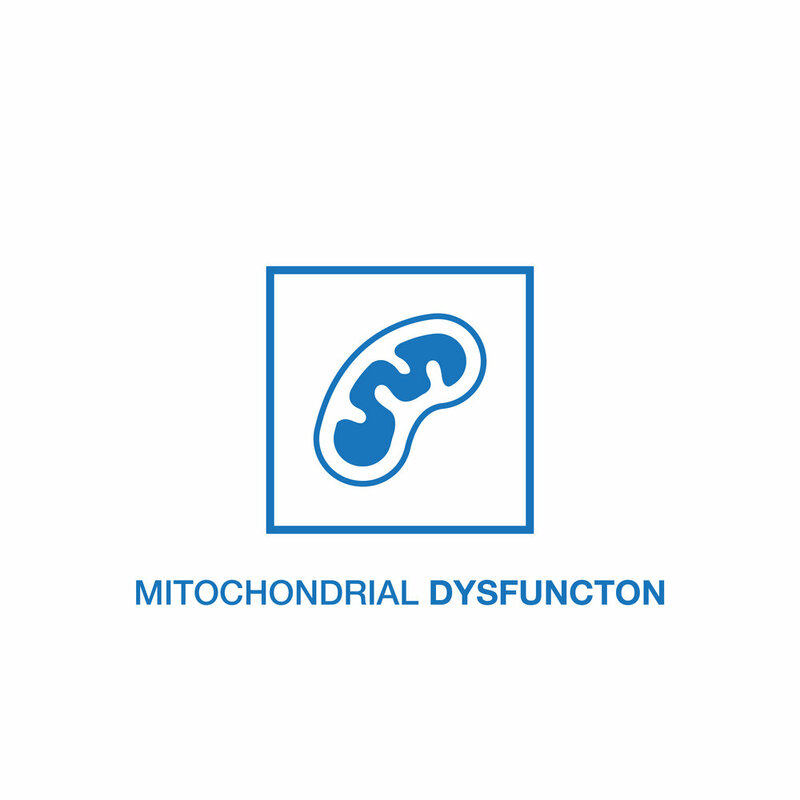 We have achieved a younger and healthier, more energetic pool of mitochondria while clearing out those that were damaged and degraded. 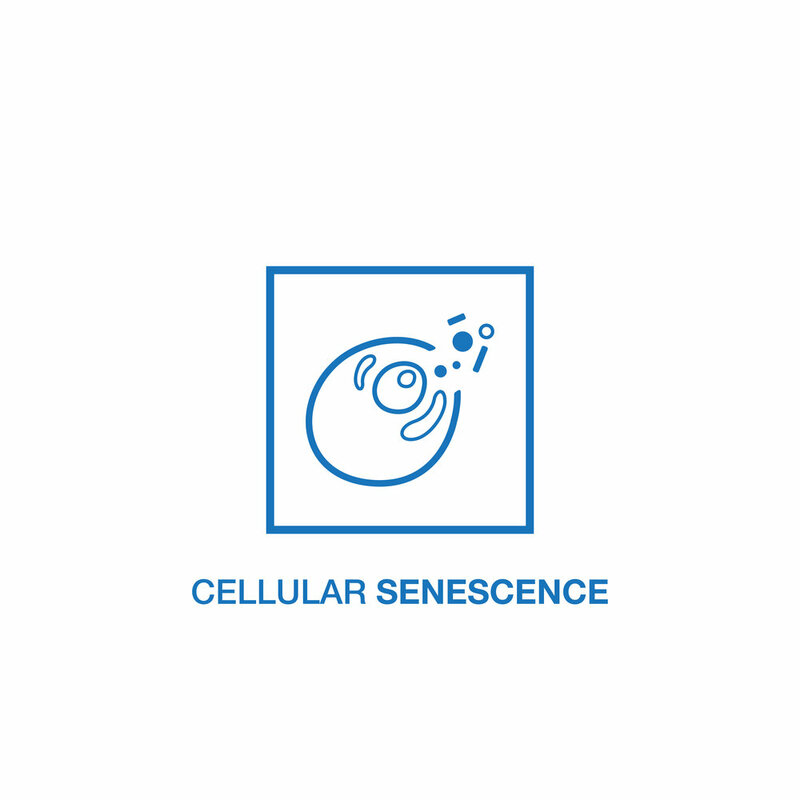 We have demonstrated a reduction in senescent and pre-senescent features of aged cells and diseased stem cells in both osteoarthritis and connective tissue (skin aging). 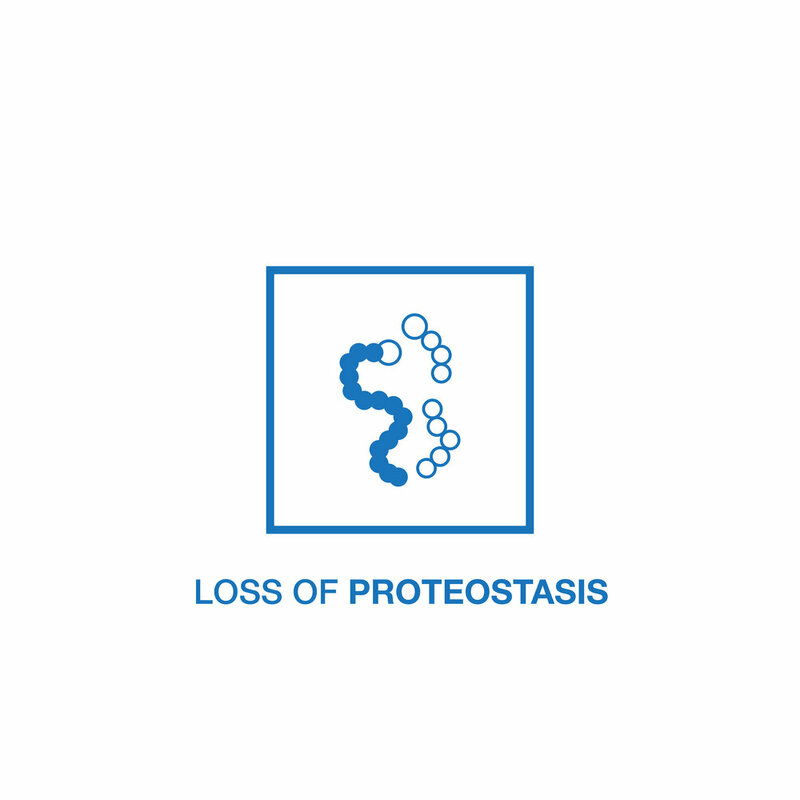 We see increased levels of DNA structural support proteins and reduced amounts of DNA damaging molecules like reactive oxygen species. 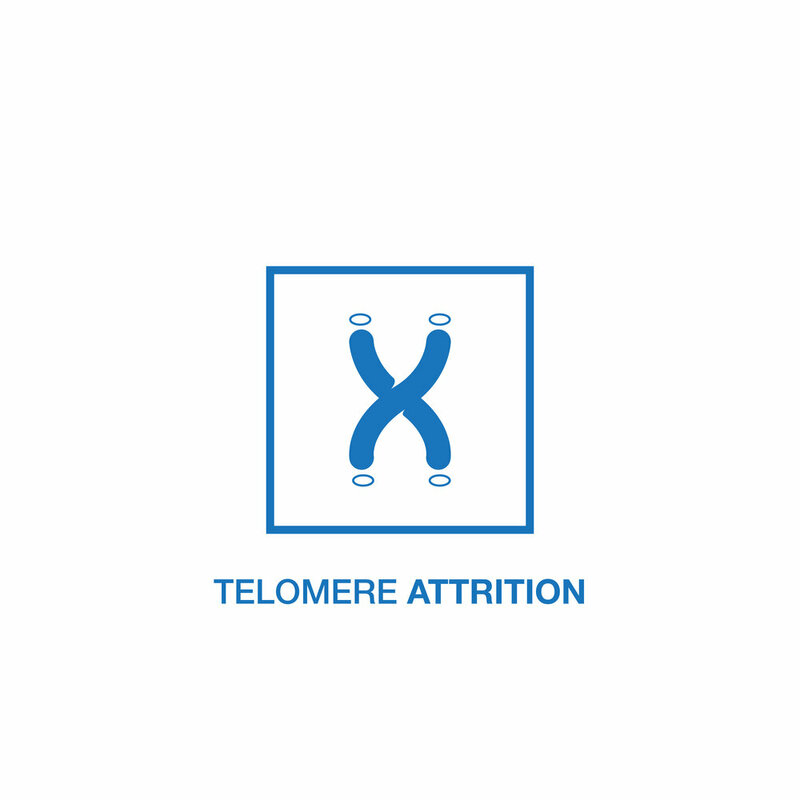 We verified that treatment alone does not instigate dramatic extension of telomeres that could be indicative of transformed or cancerous cells; the technology is compatible with targeted hTERT treatments for controlled telomere extension. 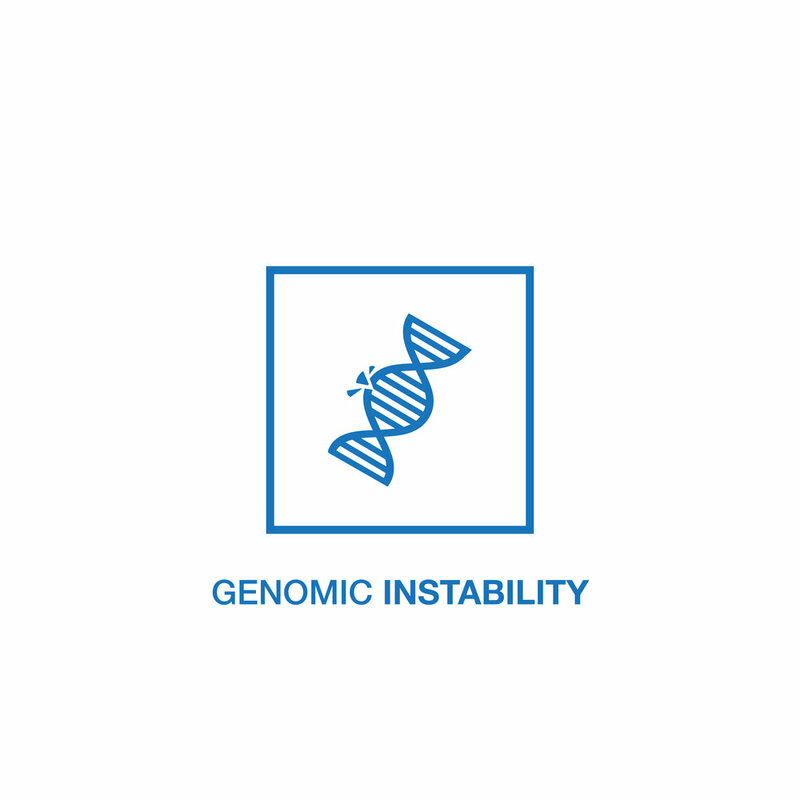 We have demonstrated re-establishment of youthful characteristics at the methlyation, histone and heterochormatin levels; benefits translate to youth-like transcriptome and gene expression. We have shown elevation in activity for both pathways of protein clearance, the autophagosome-lysosome pathway and the ubiquitin-proteasome pathway. Our platform has demonstrated a youthful reversion of eight of the nine hallmarks of aging. Reversion of the ninth is being currently being developed. Our technology has already been proven to rejuvenate five different tissue types of the human body with more being evaluated. 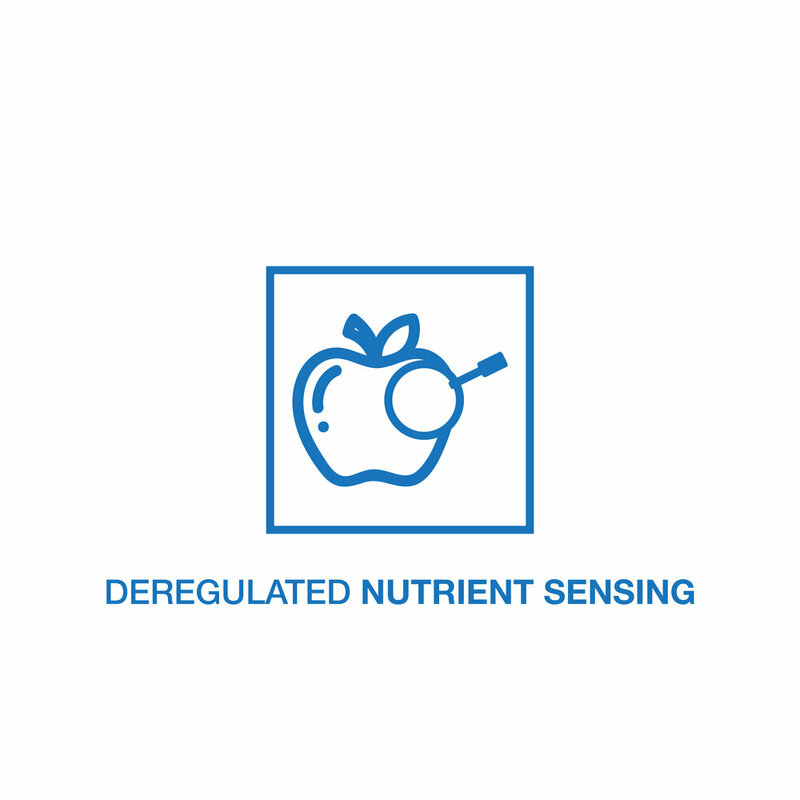 Osteoarthritis, skin damage, and sarcopenia/dystrophy are all proven targets of our technology, with other indications soon to be tested. We are looking for partners who are enthusiastic and equipped to deploy our technology for autologous patient therapies. An ideal partner will have access to aged patient samples and the proper distribution channels and credentials. 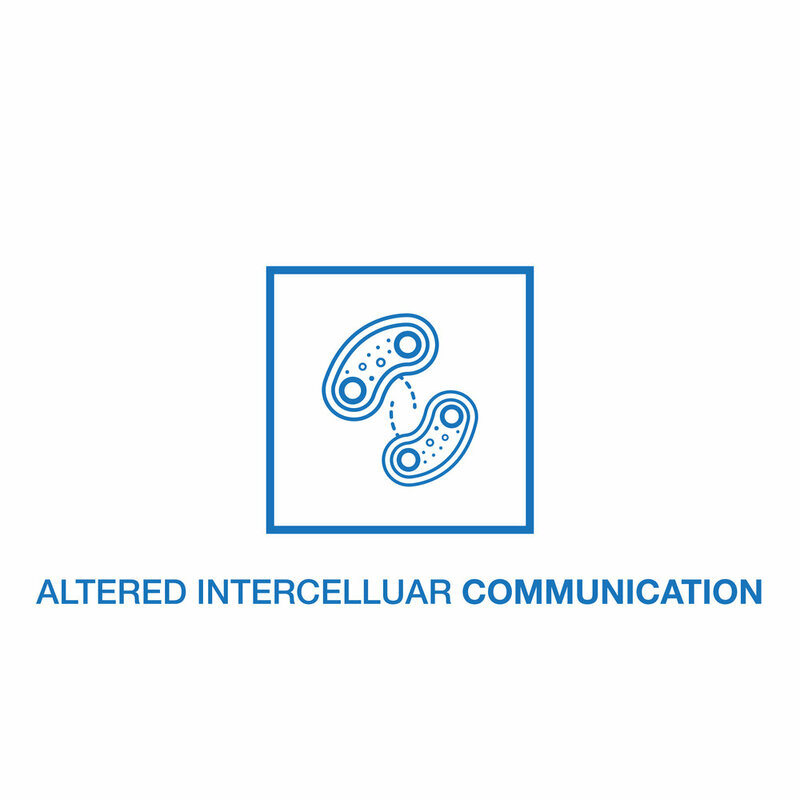 We are testing different transfection technologies in order to deliver our technology in-situ. We are taking our technology to the clinic for the benefit of both humans and companion animals alike. If you want to join a vibrant team at the cutting edge of biotechnology, send us your resume! We are open to conversations about partnerships, joint ventures, and potential investment opportunities.